Skin consultations are free and are performed before each service. To refine is so define. This is one of our best methods of exfoliating skin! This service as well as all our services are always customized to suite your skin type and its condition. Sapphire® Abrasion is an advanced alternative to what microdermabrasion used to be. It is a three step skin rejuvenation that combines dry and wet abrasion followed by lymphatic drainage ending with LED light therapy. It can be used on all skin types and conditions since their is no suction involved with the treatment. It is effective in smoothing out fine lines and wrinkles, evens skin tone and reducing acne scarring. It is a great alternative to waxing for those individuals who are either using home products with anti-aging ingredients such as Retinols, AHAs, BHAs. Single session for Face $165.00 up to 90 minutes of service. This service works out the muscles of your face and neck. Light therapy is included with this service to enhance the results. This service is very popular with individuals attending special events such as weddings, high school reunions and more. Micro-Needling (also known as Collagen Induction Therapy or CIT) is a new innovation in aesthetic medicine for the treatment of fine lines, acne scars and improvement of the skin’s overall appearance. 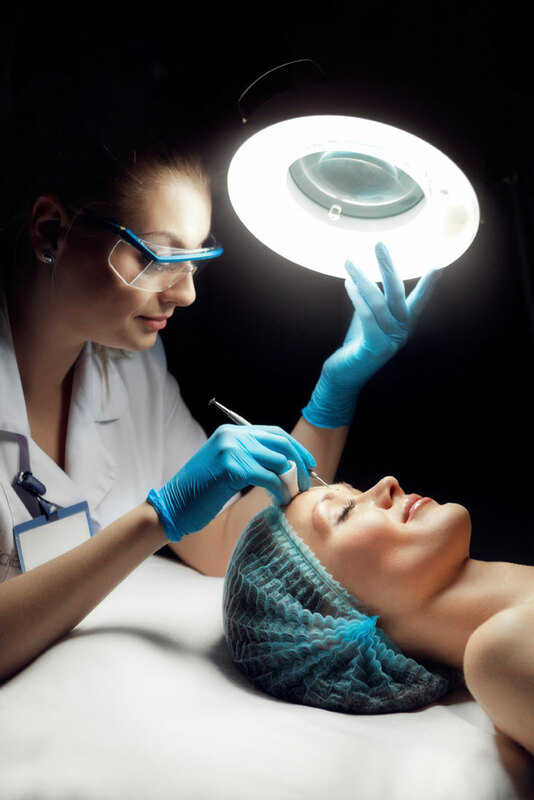 During this procedure, tiny needles are used to create controlled micro-injuries to the skin in order to penetrate hyaluronic acid and help produce collagen. The skin’s repair process results in a thicker dermis with the appearance of softer wrinkles. This service includes L.E.D Light therapy. Soul Skin Care provides the best quality skin care products and equipment. Keeping you comfortable in your own skin. Contact us at (631)446-1178 to schedule a facial, skin care or body care treatment today.